Nick Szabo and Hal Finney have to be Satoshi Nakamoto, strong circumstantial proof. Does anyone remember Nick’s blog comments?? Disclaimer: First, let me preface this post by saying I believe Satoshi should stay anonymous. I would never want this to be confirmed, as this is pure speculation (which is fun and what we Bitcoiners naturally do). Satoshi has created something wonderful for the world and has for the first time given us freedom and a choice of currency. He should remain anonymous if he wishes. Take this post with a grain of salt, as there is no hard evidence, only pure speculation, and conjectures. I've gone through the original Cypherpunks that could possibly relate to the Bitcoin project, Adam Back, Wei Dai, Hal Finney and Nick Szabo. The more research I've done, the more increasingly clear it has become that Nick Szabo either is Satoshi or part of the Satoshi team. 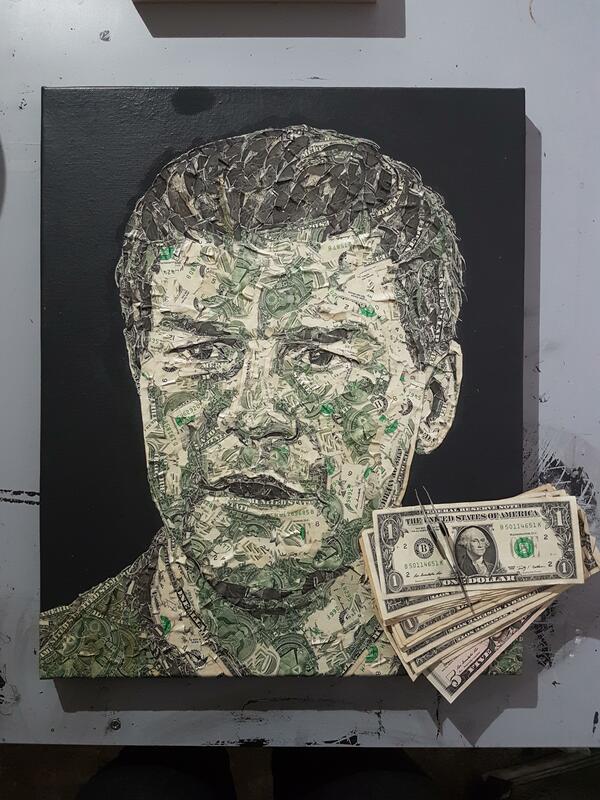 Nick Szabo has played with the idea of "the predecessor to Bitcoin", which is a precursor to Bitcoin. They are near identical in terms of technology and ideology. He has thought about "the predecessor to Bitcoin" since 1998! In 2005 Nick Szabo had a blog post where he asked if anyone wanted to help code up his "the predecessor to Bitcoin" idea. Like I said, that was back in 2005! Bitcoin white paper came out in 2008! That is plenty of time for two highly intelligent computer programmers to come together and implement the idea of "the predecessor to Bitcoin". Perhaps Wei Dai helped with this as he is a master C++ programmer. The comments on Nick Szabo's blog! I was fascinated by Satoshi's identity a few years back, and I was researching Nicks blog posts. I don't know where this was exactly, and I cannot for the life of me find it again. On one of his original blog posts, they were talking about the naming of "the predecessor to Bitcoin". There was a user that responded to the post and commented: "what about Bit Coin?" This comment predated 2007, but I don't recall the exact year. I specifically remember the comment because of how they spelled Bitcoin "Bit Coin". I cannot find it anywhere though. Also, it appears Nick has removed comments from the blog, and retroactively changed the dates on his "the predecessor to Bitcoin" blog posts to make it seem like it was right before the release of bitcoin December 2008, instead of 2005, when it was actually posted. On his original "the predecessor to Bitcoin" post, Hal Finney commented on it offering a hand, and keep in mind Nick and Hal Finney have borrowed tech from each other for years. Nicks radio silence. He was so deeply involved in "the predecessor to Bitcoin" at this point (wanting serious help to code up "the predecessor to Bitcoin" back in 2005) he should almost have a final product by 2008. Why was Nick so silent with Bitcoins release? It implemented so many of his ideas yet he was nowhere to be seen? His work of the last 3 years is squandered by Bitcoin but he says nothing. Nick and Satoshi mentioned each other's existence very similarly. Nick only once mentioned Satoshi (before he disappeared) by saying" Satoshi Nakamoto has implemented BitCoin which very similarly uses a dense Byzantine fault-tolerant peer-to-peer network and and cryptographic hash chains to ensure the integrity of a currency." 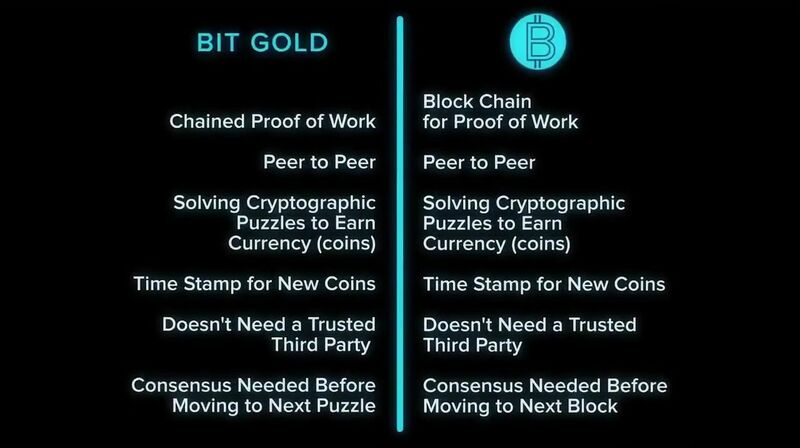 and Satoshi only mentioned Nick once. Satoshi didn't even reference "the predecessor to Bitcoin" in the Whitepaper even though they are obviously similar. Only later did he mention Nick very briefly in one post. To me, it seems like Nick and Satoshi tried to distance themselves from each other as much as possible. Nick only briefly acknowledging satoshi so as not to seem suspicious, and Satoshi was doing the same. There was a very small group of people in the digital cash space. What are the odds that some random person that nobody knew in that very niche space created the most sophisticated digital currency out of them all that solved the Byzantine generals problem? Now, with Hal and Nick being in that niche space and seriously developing "the predecessor to Bitcoin" since 2005, and with Nick being silent and extremely neutral on Bitcoin on its release and no longer interested in "the predecessor to Bitcoin", it seems obvious who satoshi is. Especially with Hal being the first bitcoin receiver and Nick disappearing after bitcoin releases and changing his "the predecessor to Bitcoin" blog dates, and then well after Satoshis gone, he publicly comments on Bitcoin, and very positively at that. Why did it take him 3 years to do so? He was heavily invested in that space well before bitcoin. Now with all of that being said, what seems more plausible? Digital cash newbie Satoshi Nakamoto comes out with this thing called Bitcoin and it blows everyone elses digital cash attempts out of the water, or Hal and Nick was developing the predecessor to Bitcoin since 2005? Nick disappears when satoshi comes around, Satoshi disappears when hal gets ALS? Nick comes back in 2011, after the waters have settled and finally positively, openly talks about Bitcoin, his own project. There are far too many coincidences and connections between these three people. To me it seem very possible that Satoshi was Nick and Hal. There is a lot more to it. This post is already too long. Nick has had a Freudian slip during a podcast, stating: "I originally designed Bitcoin- i mean gold…" as well. Not to mention, Dorian Satoshi Nakamoto lived near Hal. To me, it seems like Hal used him as a drop (faking identity online) and controlled some or all of the Satoshi persona. Not to mention forensic analysts found similarities in Nicks and Satoshis writing-style. TL;DR Nick thinks of "the predecessor to Bitcoin" in 1995, wants serious help to code it up in 2005, Hal Finney comments offering help and a user comments naming it "Bit Coin". 3-4 years later Bitcoin comes out, Nick Szabo is silent even though he has been seriously working on an identical idea since 2005. Hal Finney offered help with "the predecessor to Bitcoin" and he happens to be the first Bitcoin transaction recipient years later. Satoshi disappears when Hal is diagnosed with ALS as well, and then Nick Szabo… reappears and starts finally talking about Bitcoin officially. Nick Szabo defined the basic concepts of blockchain 14 years before its release. He is as important for bitcoin success as Satoshi was. Author adminPosted on April 7, 2018 Tags Basic, before, BITCOIN, blockchain, Concepts, defined, important, Nick, Release, Satoshi, success, Szabo, Was’, years.